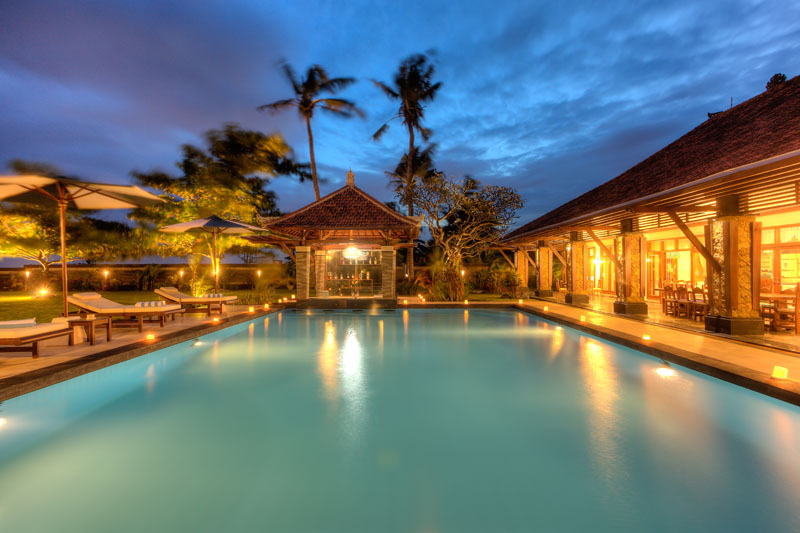 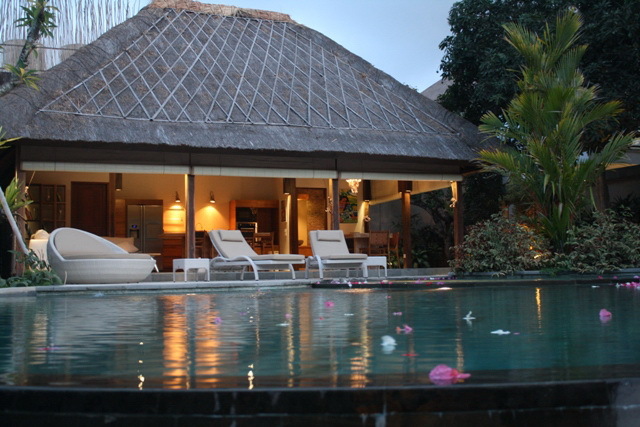 With its thatched roof and verdant garden, Villa Tiara is the typical example of the tropical house in Bali. 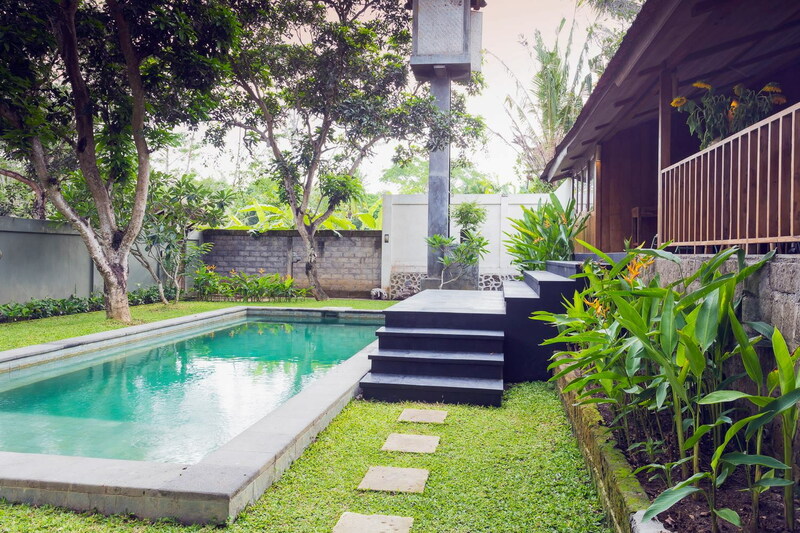 Its 4 rooms overlook the swimming pool. 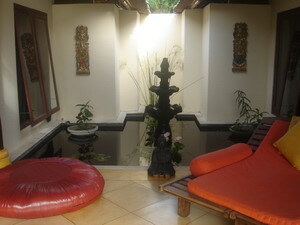 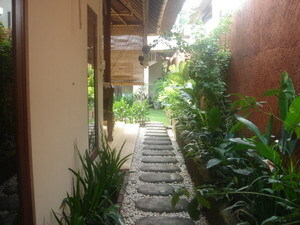 For your rental of house in bali this villa and a very good compromise between tranquility and proximity.